Software developers are a unique, demanding demographic. 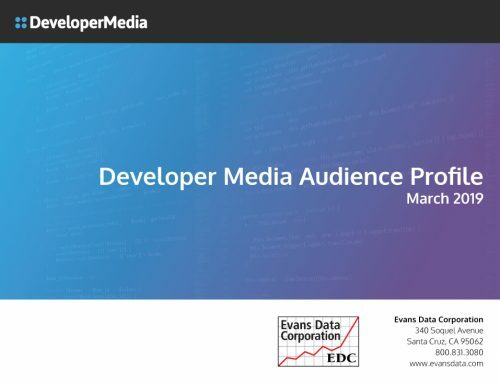 Developer Media’s latest research analysis helps marketers better understand them in order to better market to and communicate with them. Developers don’t think like the average person. In fact, developers are somewhat of a breed apart. They’re likely to identify themselves as craftsmen and artisans, in an engineering, technical-problem-solving sense. While there are many ways to assess personality types, one of the most widely accepted is the Myers-Briggs Type Indicator® (MBTI®), a way to illustrate personality differences. The MBTI describes personality types based on four pairs of opposing traits, and then describes each of the 16 types using a four-letter acronym. In the influential Please Understand Me: Character and Temperament Types, David Keirsey and Marilyn Bates described personality types based on the “Keirsey Temperament Sorter.” These tools help us better understand how software developers think. So, just what are the most common personality types for software developers? The accepted wisdom, from the seminal Professional Software Development by Steve McConnell, reports “the most common personality type for software developers is ISTJ” based on two surveys conducted in 1985 and 1990. However, a new Developer Media survey suggests otherwise. Why are these personality types important? They represent the biggest difference from the regular population. These three “NT” personality types represent about half of developers, compared to only about 6% of everyone else. Keirsey describes “NT” personalities as “Rational,” meaning they are objective, and like to reason with facts. They are driven to master their skills and work hard to do so. They are, unsurprisingly, drawn to technology. They judge speakers and statements by their authority and ability to prove assertions. Upcoming briefs will examine developer personality types in greater depth and provide tactical suggestions for effective marketing. In short, developers are highly competent, driven by technical achievement, and skeptical of everything. These traits make communication challenging. In a July 2013 CodeProject survey, developers revealed they are most likely to describe themselves as “engineers/scientists,” “puzzle solvers,” “craftsmen/craftswomen,” and “artists.” These developer personality archetypes map to the personality types we identified and prefer different communication styles. 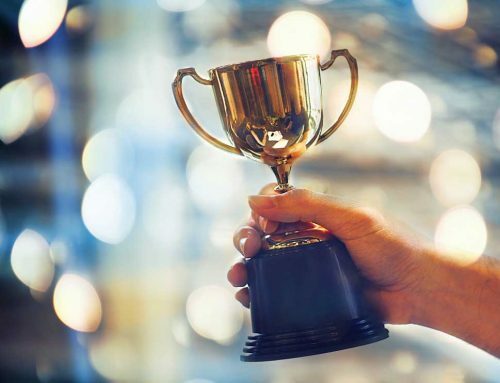 These top-level insights suggest how savvy marketers can best communicate with developers: good developer-focused messaging should be concrete, relate to skills mastery, and be provable. Developer Media is the world’s leading media company focused entirely on software/app developers. 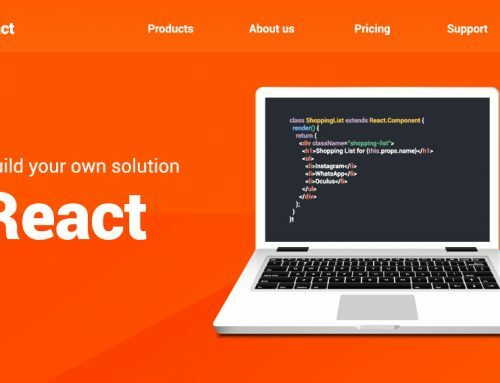 The company helps tech vendors and advertisers, from startups to multinationals, build results-driven marketing programs especially designed to drive awareness and adoption of their developer tools, APIs and platforms. Developer Media custom-tailors plans for each client to move prospects through the marketing and sales funnel to become customers. Developer Media reaches approximately 20 million unique software developers each month across thousands of influential, dev-centric websites, communities, blogs, and projects, including its flagship site, CodeProject, and other leading sites like CodeCall forums, CodePlex, and W3Schools (developer-specific areas). It’s the largest selection of quality, developer-focused media in the world. Each site is hand-selected and regularly monitored for quality, content and performance. The Developer Media audience is worldwide, reflecting the developer population. Visitors to its sites work for companies of all sizes and use many different tools and platforms. Professional developers — 95% of the Developer Media audience — use not only Microsoft tools for enterprise development, but also tools and languages most suited for Web and mobile development (Ruby on Rails, Objective C, NoSQL, Python, HTML5/CSS3, etc.). As tech marketing experts, the Developer Media team brings decades of experience in the developer market. For more information, visit www.developermedia.com.